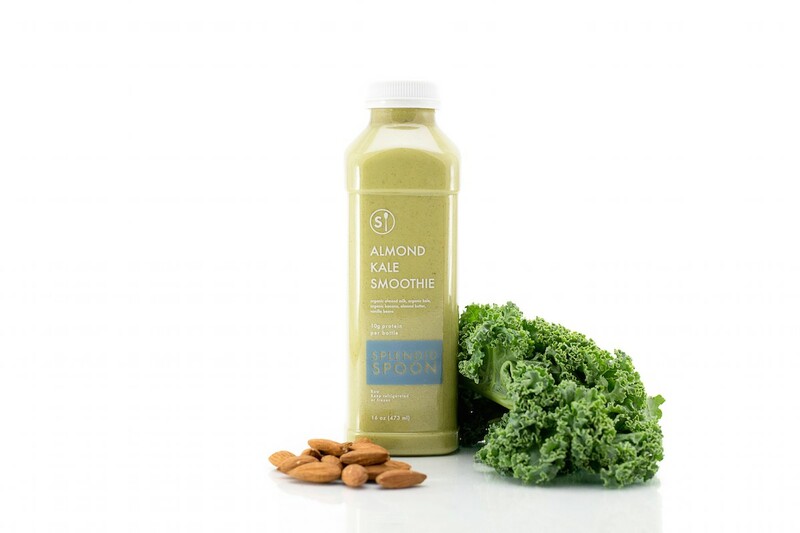 Splendid Spoon is a unique meal delivery service that specializes in delivering nutrient dense, but delicious smoothies and soups. Meal plans are designed as breakfast or lunch options. Splendid Spoon is a unique vegan meal delivery service that specializes in delivering nutrient dense but delicious smoothies and soups. 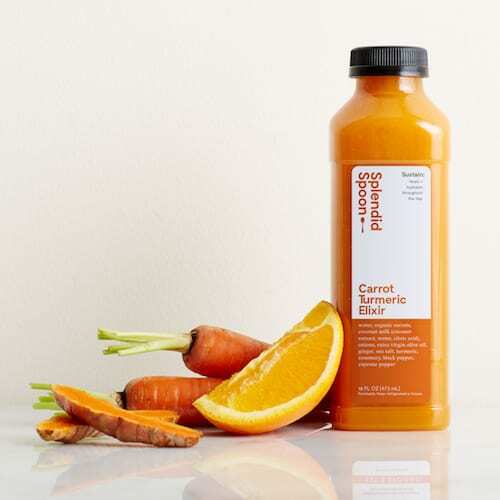 Souping is the new juicing, according to the New York Times, and Splendid Spoon is leading the whole foods cleansing craze. Splendid Spoon delivers plant-based, glutenfree meals made with non-GMO ingredients. There’s zero cooking required with this meal delivery service. Read our full Splendid Spoon review to see if this is the best meal kit delivery service for your needs. Making a switch to a plant based diet can be hard at first. Splendid Spoon‘s goal is to make the transition as convenient and delicious as possible. This meal delivery service believes small changes can make a big impact. The meal plans offered are designed to help kick start healthy eating habits at home, work or even on-the-go. This vegan meal delivery service works for vegetarians and even meat lovers. 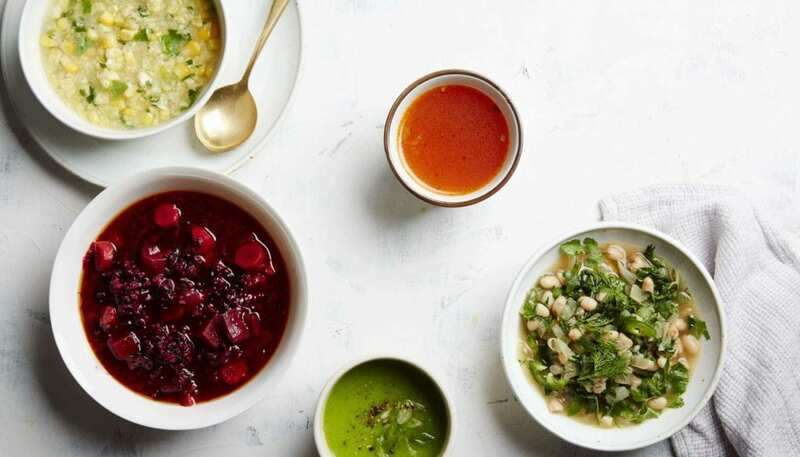 Splendid Spoon’s meals are designed to boost your immunity and digestion by delivering plant based soups and smoothies for breakfast and lunch options. You supplement the plans with your own healthy (or unhealthy) dinner and snacks. The Splendid Spoon philosophy is that eating plant based, vegan meals for breakfast and lunch is enough of a healthy habit to give you the green light to eat whatever you want for dinner! 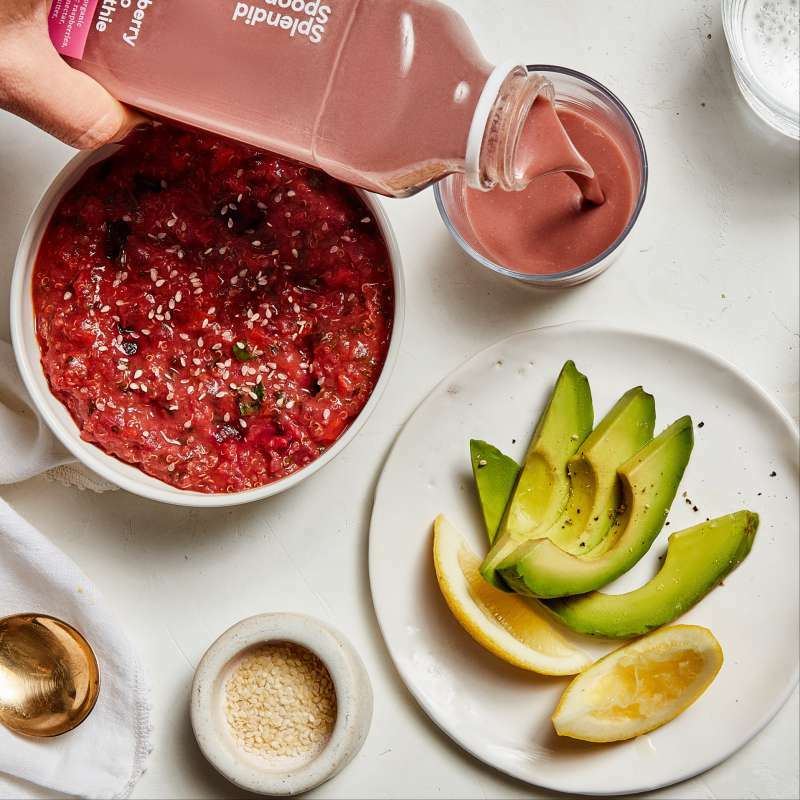 The company also encourages giving your body a total reset one day a week with a whole food cleanse made up of delicious soup cleanses and hearty plant based harvest bowls. Splendid Spoon offers some great pros, particularly for people who want to eat plant based meals. We’ll go over some of our favorite pros in this section of our Splendid Spoon review. Convenient breakfast and lunch options: Many meal kit delivery services focus on providing simple dinners. Splendid Spoon has you covered for breakfast and lunch when you’re most likely to be at work or school. Easy cleanses: If you want to go on a cleanse, Splendid Spoon will make it easy. You’ll have ready-made food at your door, and you won’t go hungry because the food is actually filling. 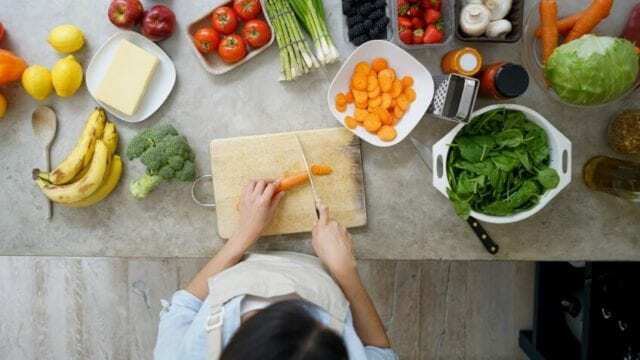 Healthy, delicious vegan meals: If you’re looking to eat more healthy food without trying to figure out how to incorporate healthy fruits and vegetables into your diet, Splendid Spoon is a great option. No cooking or prep required: Unlike other home delivery meals, Splendid Spoon’s soups and breakfast smoothies arrive at your door pre-made. Weight loss support: This service will help you manage your portion control and reduce how many unhealthy things are regularly a part of your diet. As great as this service is, it’s not for everybody. Expensive meal plans: Splendid Spoon is more expensive than some other services. However, the price makes sense when you consider how much nutrition you’re getting. Fixed menu options: Unlike other services that rotate between options or have new offerings every week, Splendid Spoon generally keeps the same options. This means you can keep getting your favorites, but you may get tired of the offerings after a while. Not suitable for families: Splendid Spoon is best used by individuals or a couple looking to easily improve their health. It’s not a good way to feed large families or young children. The Splendid Spoon program is the culmination of over five years of diet and fasting research and lots of taste testing. Although the ingredients aren’t all organic, Splendid Spoon is dedicated to using only non-GMO fruits and vegetables with superior taste. Blending nutrient-dense ingredients into smoothies and soups makes it easier for your body to absorb the nutrition. It also requires less energy to digest which allows your body to heal and regenerate faster. This meal delivery service’s main goal is to inspire people to be more mindful of what the eat and how they eat it. 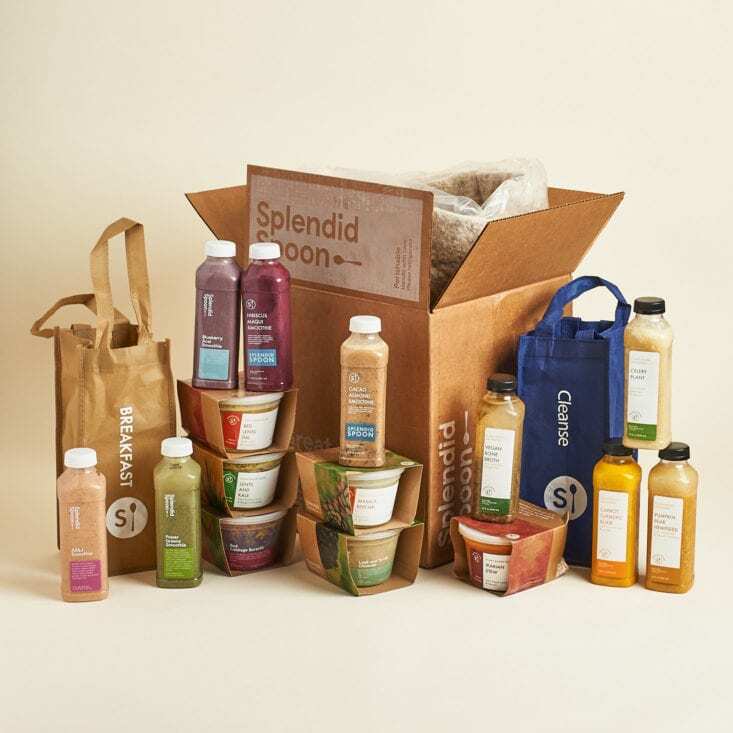 When you get your first Splendid Spoon box full of soups and smoothies, you’ll notice how their mindfulness philosophy extends to their packaging. Splendid Spoon delivers frozen soups and smoothies in recyclable packaging. 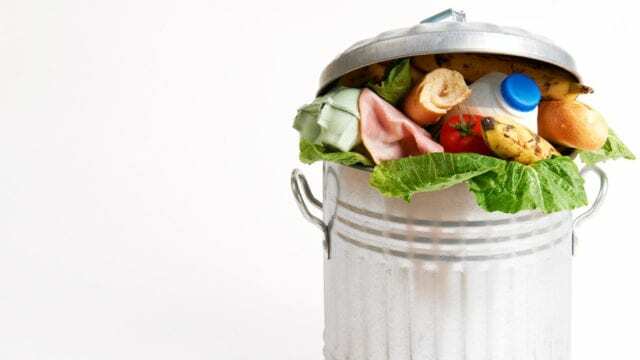 The food boxes, plastic bottles and soup pints are 100% recyclable. Soups and smoothies come individually wrapped with motivational messages that encourage you to practice meditation and gratitude. You’ll also receive a brochure in your box with a meal plan and a weekly meditation guide. Besides fueling your body with foods that are good for you, Splendid Spoon wants to encourage customers to take a moment to be thankful for their meals before eating them. Food culture these days is designed around a rushed lifestyle. Most people don’t pay attention to what they’re putting in their bodies, let alone take time to stop to be thankful. Splendid Spoon joined the grab-and-go food trend, but with a healthy twist. The company believes that gratitude helps people stay healthier and happier. Many Splendid Spoon reviews talk about how the combination of this mindfulness and healthy food makes a big difference in their lives. Hate cooking but still want healthy, vegan meals you can enjoy at home without ordering in? Splendid Spoon is the perfect meal delivery service to try. 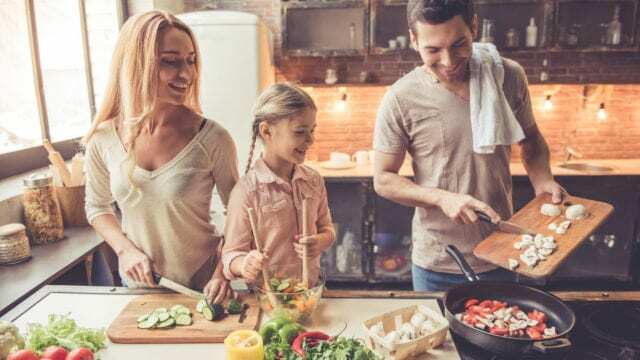 You don’t need any cooking experience to enjoy all of their tasty and nutrient-dense meals. The only prep involved is heating up your soups for lunch or when you’re on the whole foods cleanse. If heating up soup still sounds like too much effort for you, you’re in luck. The soups are designed to be delicious both hot or cold. You even have the option of having soups delivered in convenient drink bottles so you can enjoy them on-the-go. While Splendid Spoon doesn’t advertise their meals as weight loss solutions, it’s likely you’ll lose a small to a significant amount of weight on their meal plans, depending on the state of your current diet. Instead of focusing on weight loss, Splendid Spoon focuses on crowding your diet out with plant based nutrients. Believe it or not, the recipes are filling. Although eating a bagel for breakfast has a lot more calories than a Splendid Spoon smoothie, you’re likely to feel hungrier earlier when you choose the bagel. Splendid Spoon smoothies are packed with nutrients, which keeps your body satisfied for longer. Splendid Spoon are pleasantly surprised hat they felt full longer and didn’t crave snacks between their Splendid Spoon meals. How Much Does Splendid Spoon Cost? Splendid Spoon offers a few different meal plans to make eating vegan meals easy for any lifestyle. You can choose to have one or two meals a day for five days delivered every week to your door. You’ll decide whether you want breakfast, lunch or both included. Splendid Spoon offers 40+ soup and smoothie options for you to choose from each week. Here are the 3 most popular meal plans from Splendid Spoon. The Lunch Hour. This plan gives you five lunches to get you through the middle of your day. You’ll get five delicious soups each week for $13.00 per meal ($65 total). The 9 to 5. This is the best plan for people who want to have both breakfast and lunch taken care of. You’ll get five smoothies and five smoothies delivered each week. It’s $9.50 per meal, or $95 total. The 1 Month Starter. This is only available to new Splendid Spoon customers. You’ll start off with a full-day whole food reset, then four weeks of breakfasts and lunches to get you on track to a healthier lifestyle. You’ll get five smoothies and five soups each week, plus the full-day reset for your first week. This option costs $8.78 per meal, or $395 total. After our Splendid Spoon review, we feel that this is a convenient, vegan meal delivery service if you’re interested in including more healthy, plant based meals in your diet. It’s also great to use when you want to try whole food cleanse or do a 1 month diet reboot. It’s best for singles or roommates and not suitable for families. This meal delivery service is expensive compared to other services. Although the cost is high, it’s a good service to use if you can afford it or as a temporary meal plan while you’re trying to lose weight or do a cleanse day. If you think this service might be for you, learn more about Splendid Spoon. Have you used this service? If so, leave your own Splendid Spoon review below.